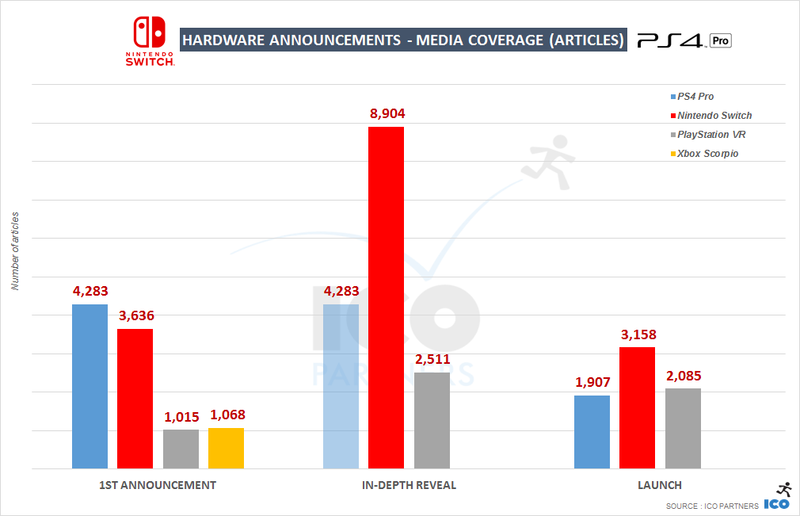 Media coverage analysis – How good was the Nintendo Switch announcement? 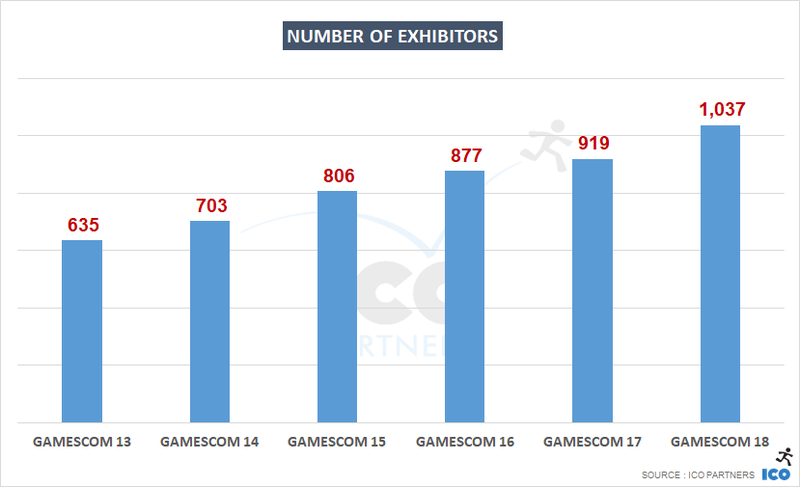 This month has not only been busy with new game releases, as expected for this time of the year, but also with new announcements. 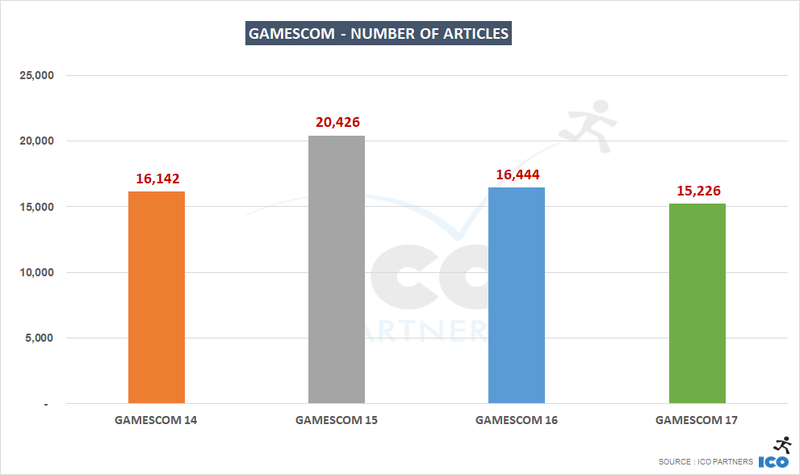 On the back of the analysis of the PlayStation VR release and its media coverage, I went and looked at the media coverage that the recent Nintendo Switch reveal has secured. 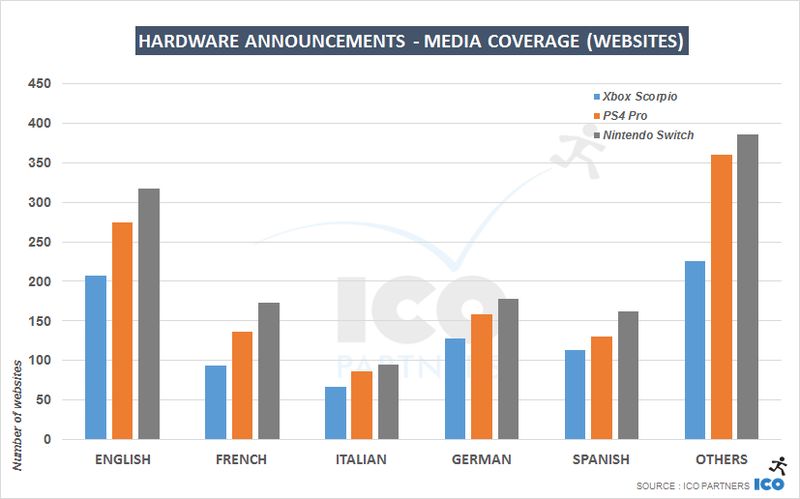 There are not many console announcements; their life cycle is long enough to make them a rare occurrence. 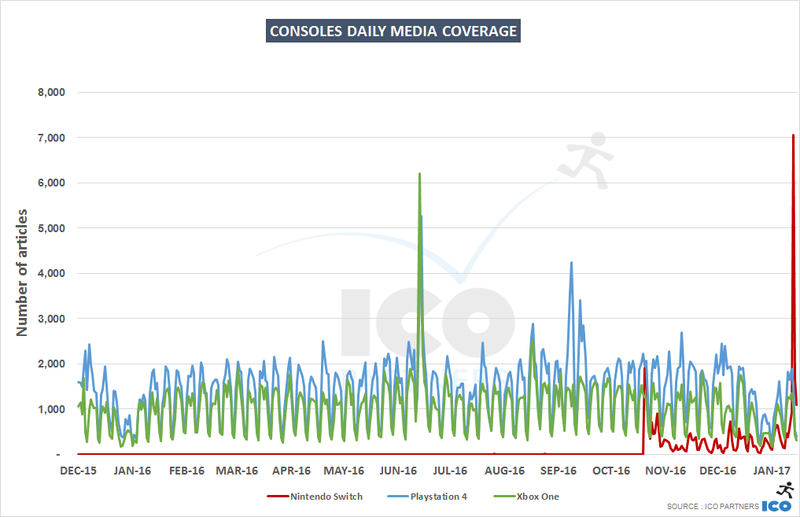 Our media monitoring tool has been running since mid-2013, but getting really in shape from early 2014 onwards, so I don’t have much data to properly compare the Nintendo Switch announcement. 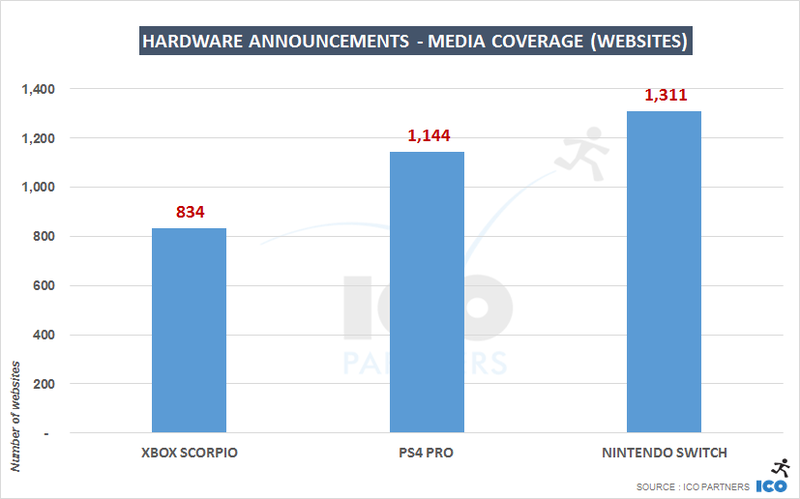 I will mostly use this year’s PS4 Pro and Xbox Scorpio announcements, keeping in mind that these are not full-blown new hardware being released, but upgrades of existing consoles. 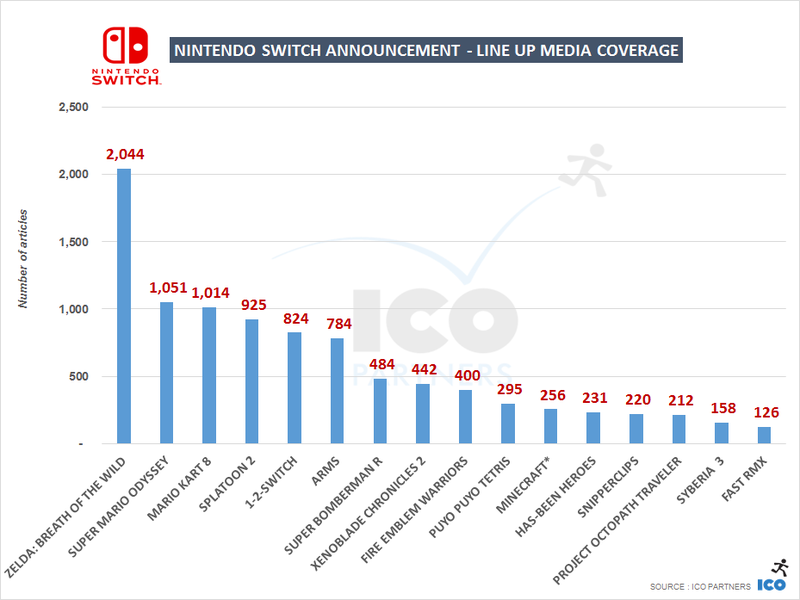 The way the Nintendo Switch was announced is also unusual. 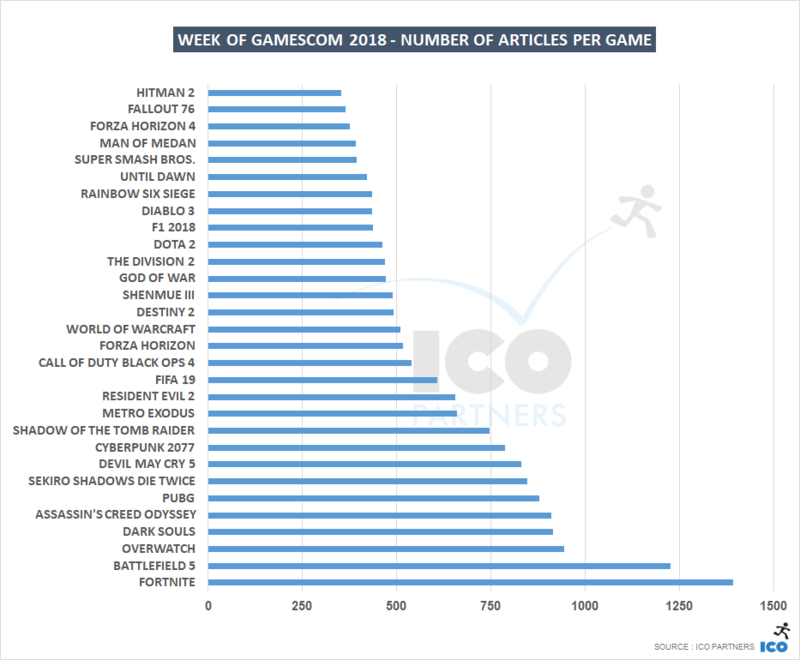 It was outside of any major media event and in the middle of the busiest month for video games media with the release of many AAA titles; a new format for this kind of announcement. 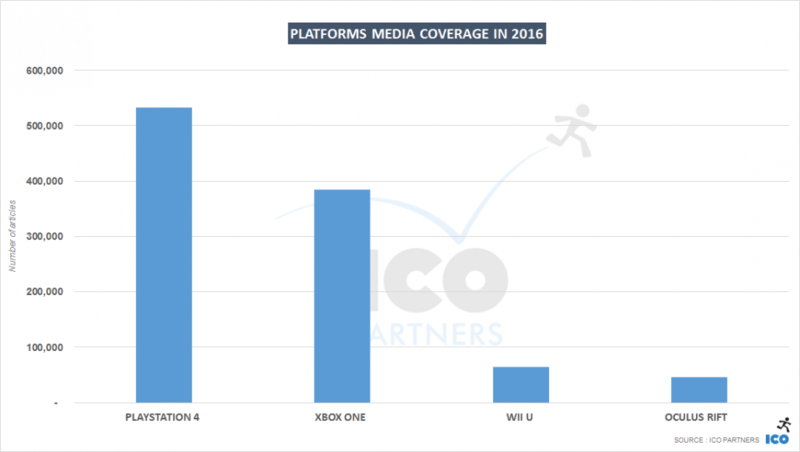 Also, Nintendo has been very sparse when it comes to details about the console (no detailed specs, no price point, no confirmed release titles), and stated clearly that they wouldn’t provide any of this until nearly next year. 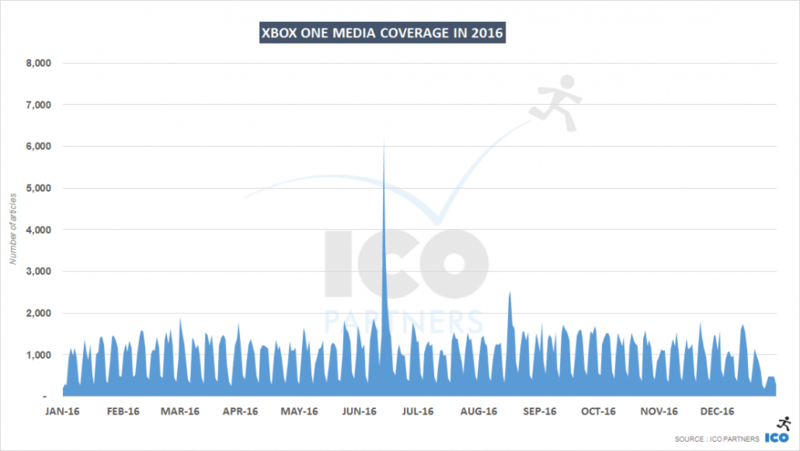 With all this in mind, how well was the announcement covered by media? 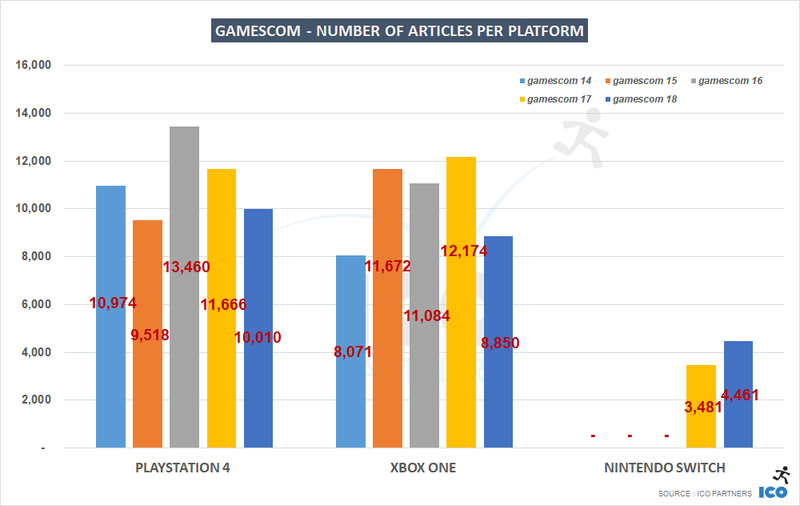 Purely looking at the number of articles, the Nintendo Switch secured fewer than the PlayStation 4 Pro did at its reveal back in September, but way more than the Xbox “Scorpio” did at E3. 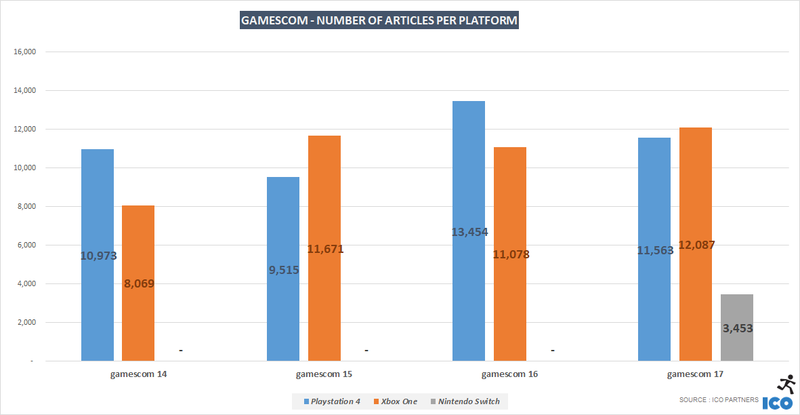 I would call this a small victory for Nintendo, if only because there is very little to talk about on the Switch at the moment. 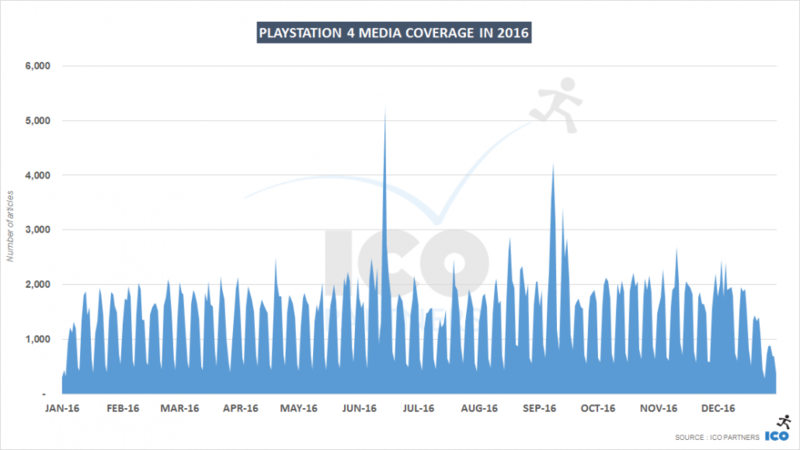 Of course, there are many speculative articles, but it doesn’t feed the media cycle the way the Sony press conference did, where there was a price point, technical specs, and titles to discuss. The Nintendo Switch managed to secure coverage across more media than the PS4 Pro or the Xbox “Scorpio”, even if not in a massive way. 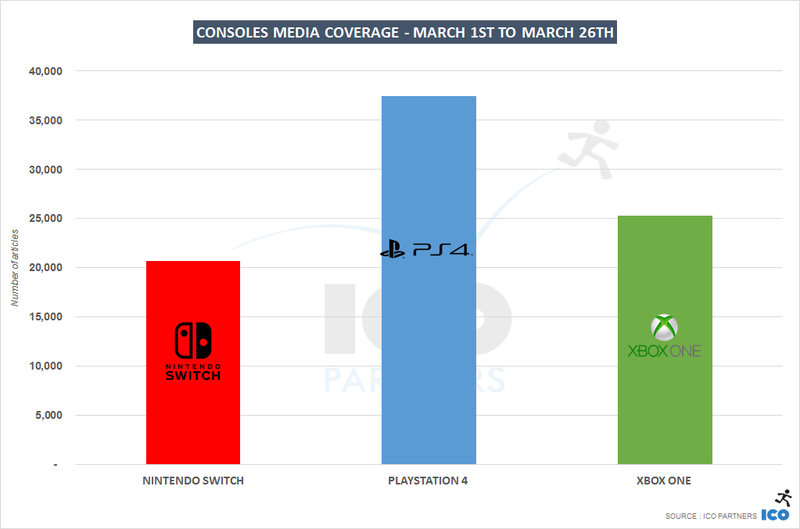 Nintendo is clearly behind the two other console manufacturers, and it shows in the monthly tracking we do on the coverage of each platform, so being able to get this amount of attention is good for them. 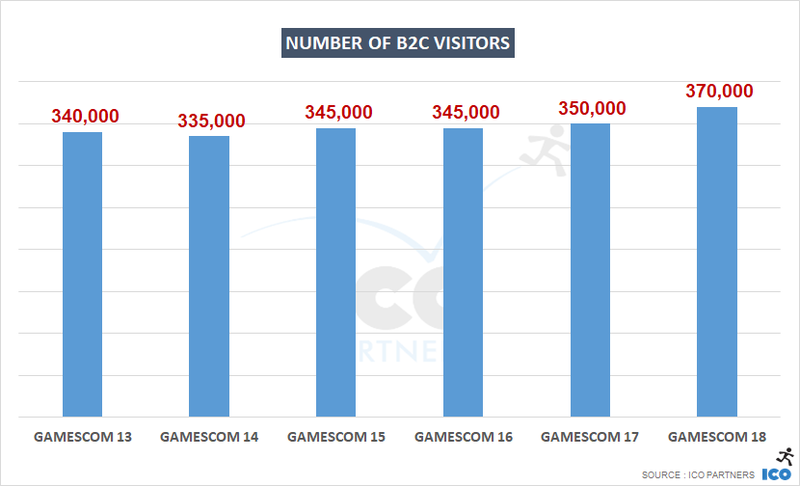 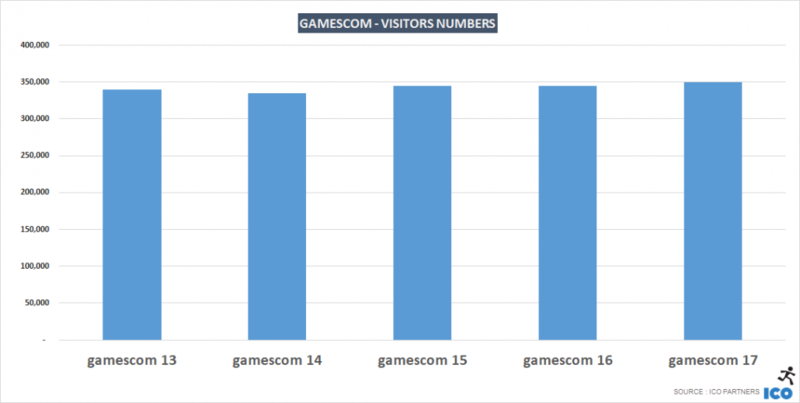 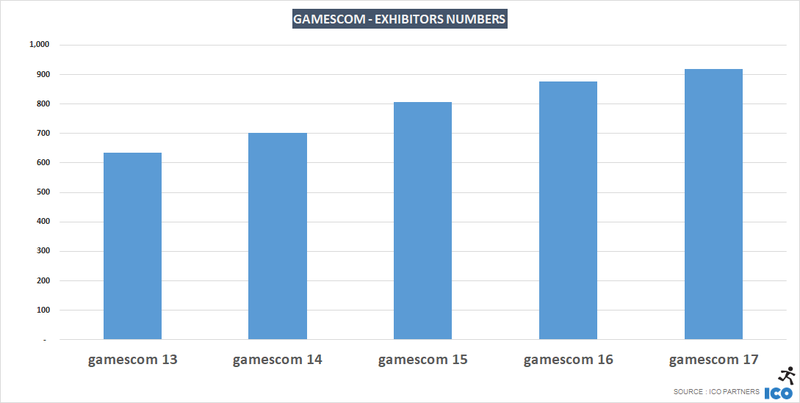 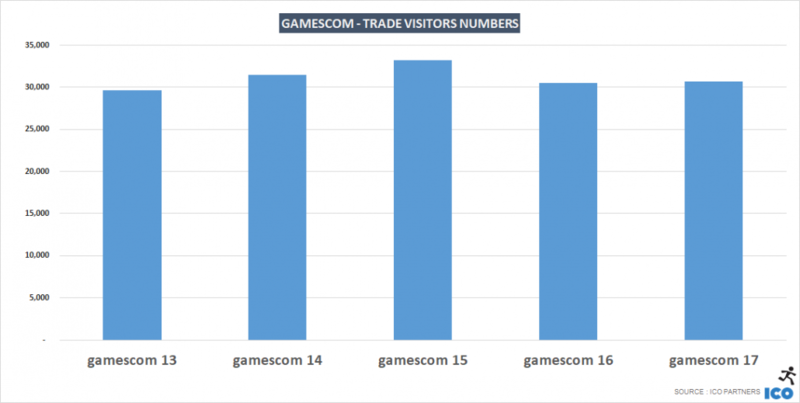 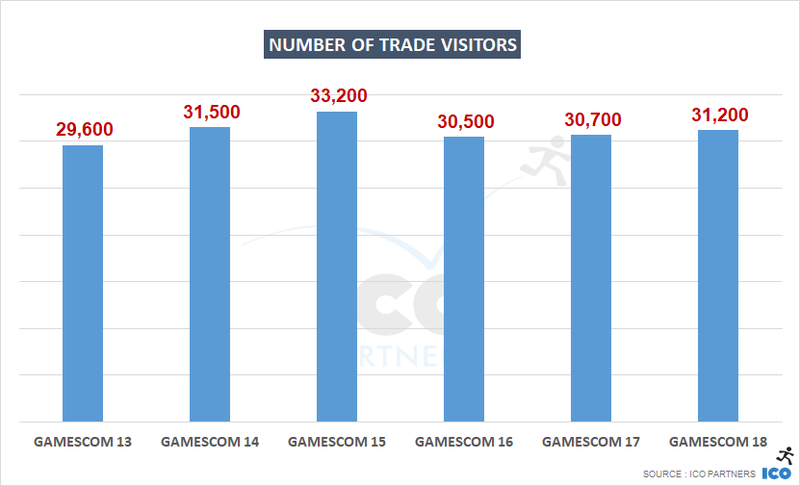 It is the biggest beat related to the Nintendo brand since we started tracking media coverage (January 2014), but it is still way behind what Sony and Microsoft gained for their biggest announcements in the period (usually around E3, but not exclusively, as the PlayStation Experience managed to build a lot of significant coverage the past couple of years too). 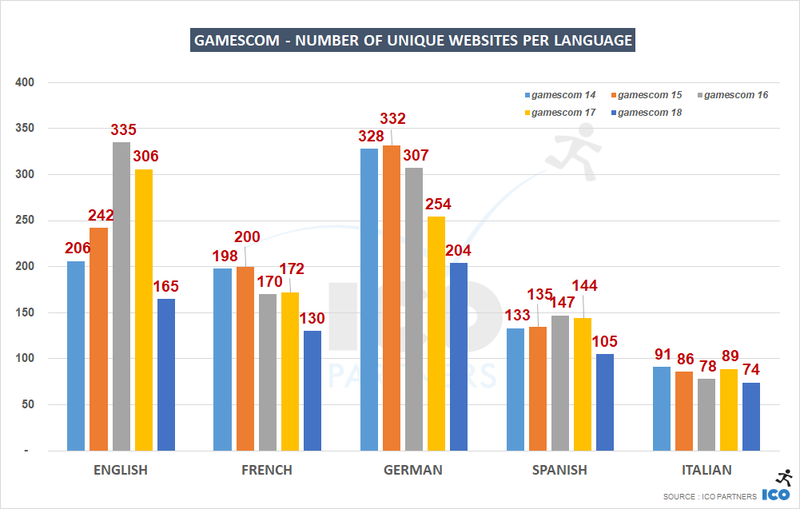 Looking at the same metric (unique websites covering the announcement), there is a similar level of increased interest for the Nintendo Switch compared to the PlayStation 4 Pro across most languages. 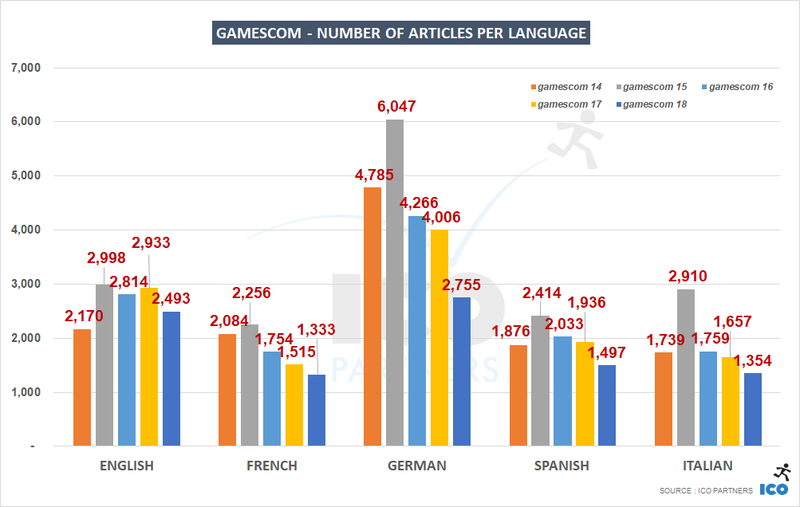 The notable exceptions being French and Spanish media, which covered this announcement in a bigger proportion than the other languages (and which makes sense considering the findings from the report on the different media landscapes) and Italian media where the increase was smaller than the other languages (and contrary to the same findings). 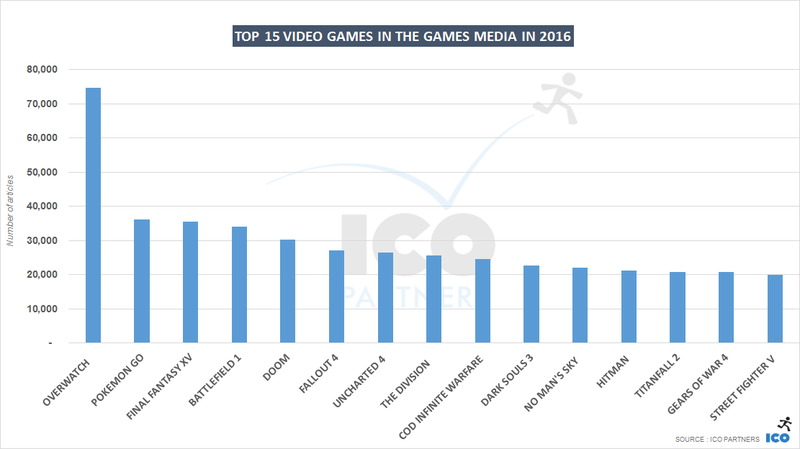 Nintendo is often seen as a family-friendly brand, one that has a wide appeal and name recognition outside of the video game industry. 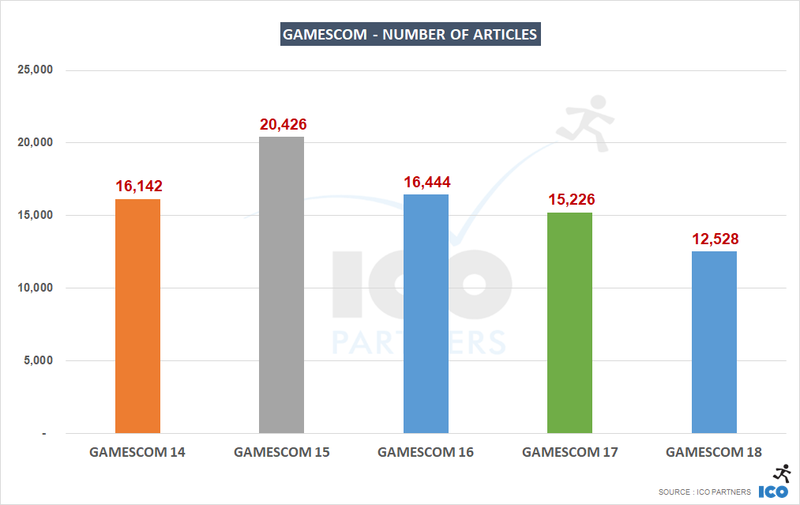 The bigger reach the Nintendo Switch announcement had with General Interest media would reflect that, and is quite significant here (note that the tool’s database is very much geared towards video games media and is not as exhaustive when it comes to media from different categories). 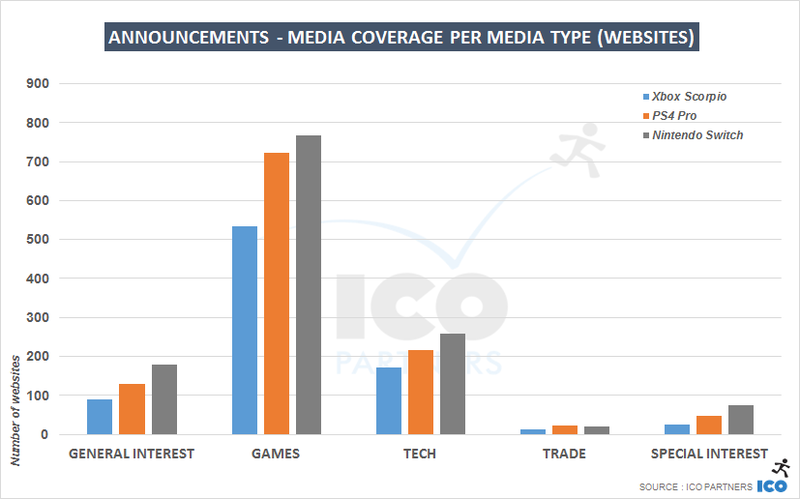 But the significant reach the news had with websites qualified as Special Interest, is one I didn’t expect. 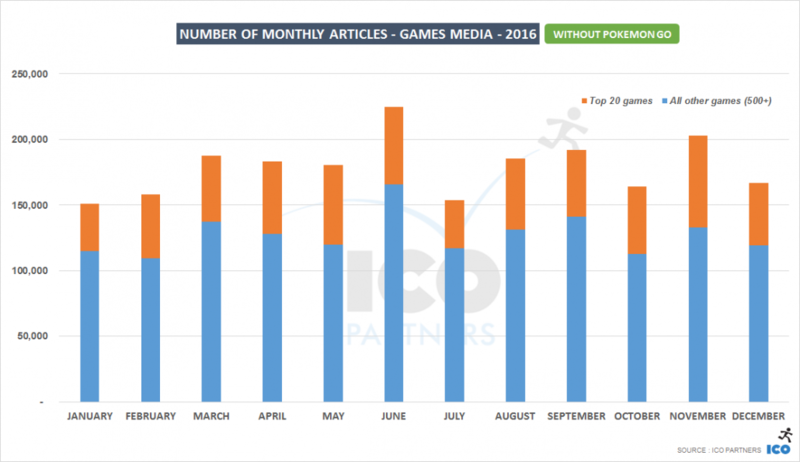 Special Interest media cover a range of very specific topics, generally only tangentially related to video games. 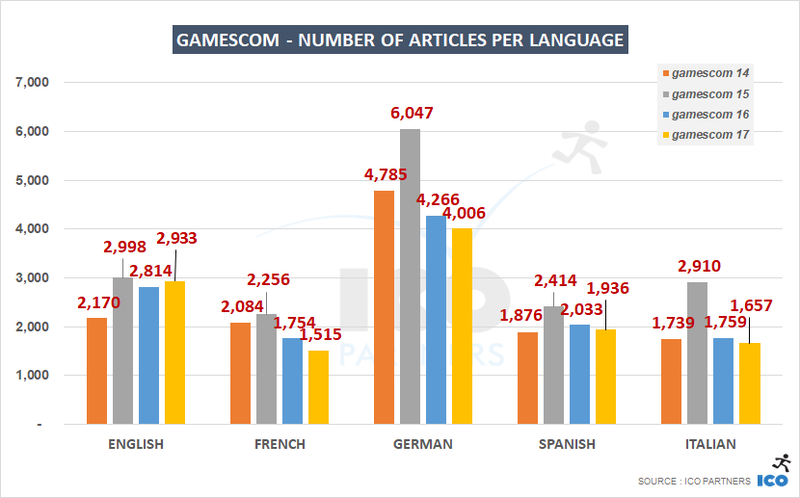 For example, it includes websites that focus on board games, “geek culture”, and science-fiction in its broadest expression. 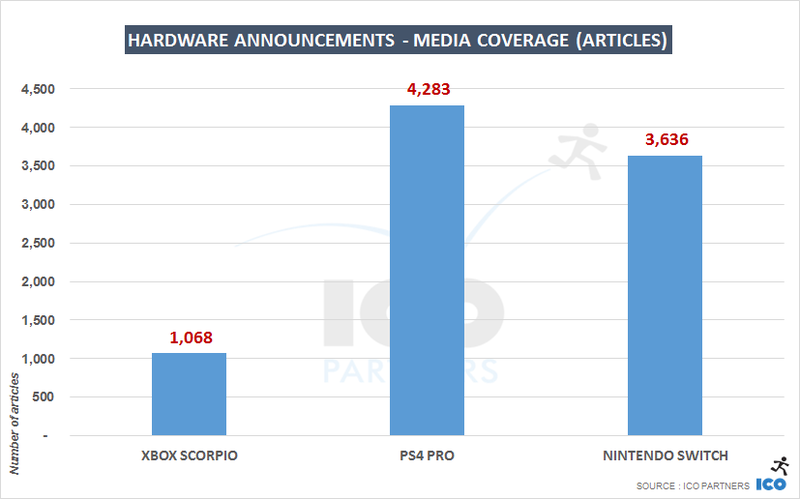 The news seems to have found a very strong resonance with those media compared to the “upgraded console” announcements. 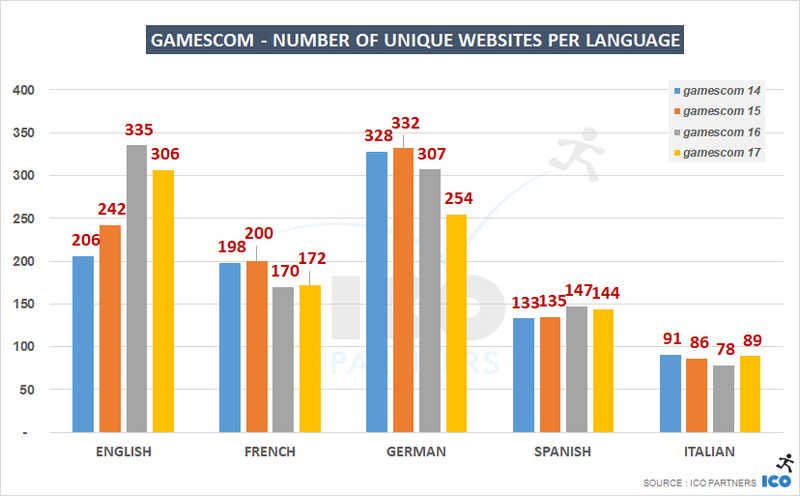 All in all, this was a massive announcement for Nintendo, one on a scale that they don’t often have. 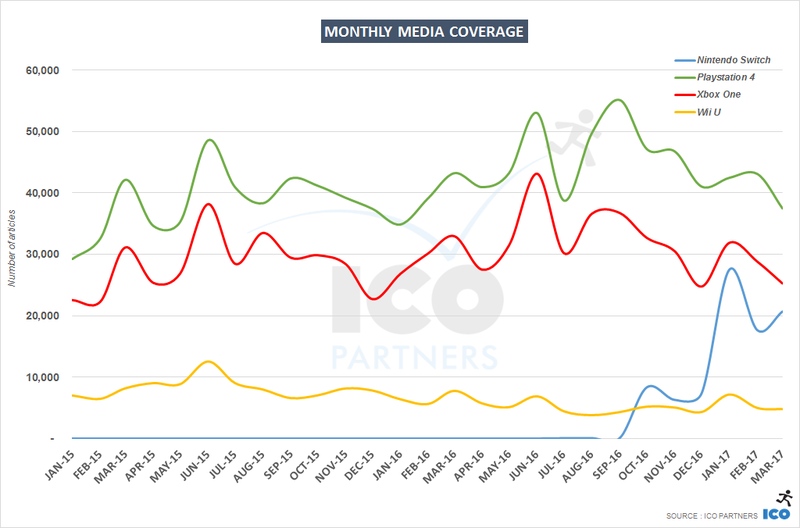 And while it worked and found a significant reach in the media, it was not spectacular. 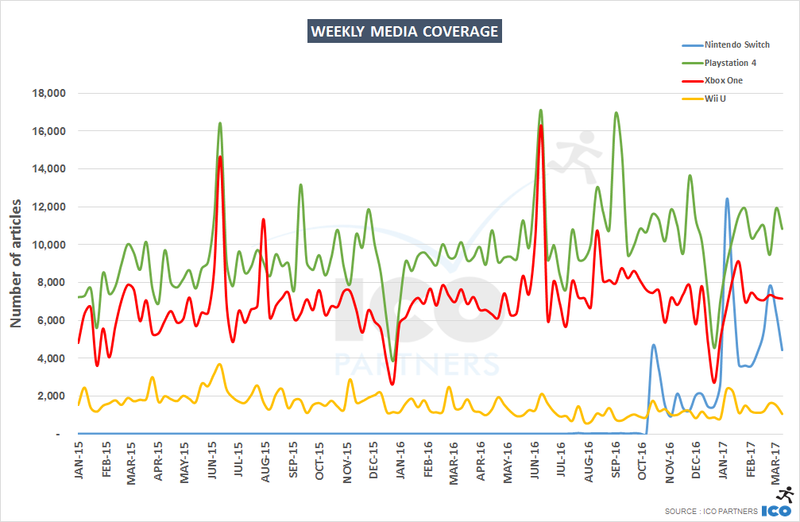 Pokemon Go, at its highest week, saw a lot more coverage than the announcement of a brand new console. 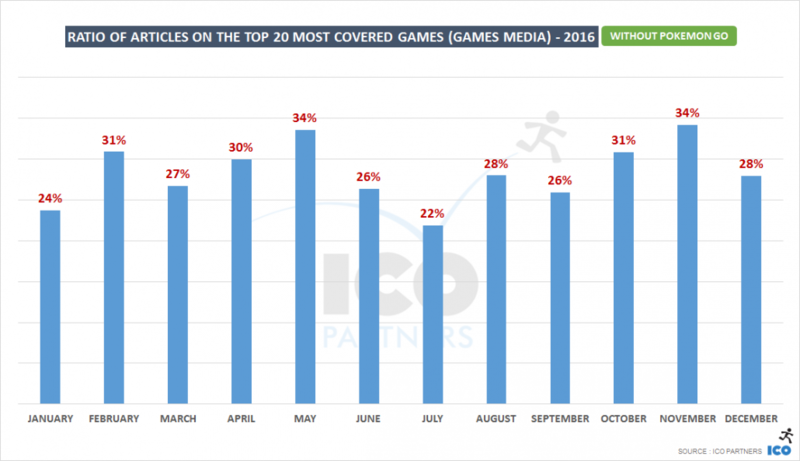 Of course, Pokemon Go was an extraordinary phenomenon, but so should be the reveal of your new device. 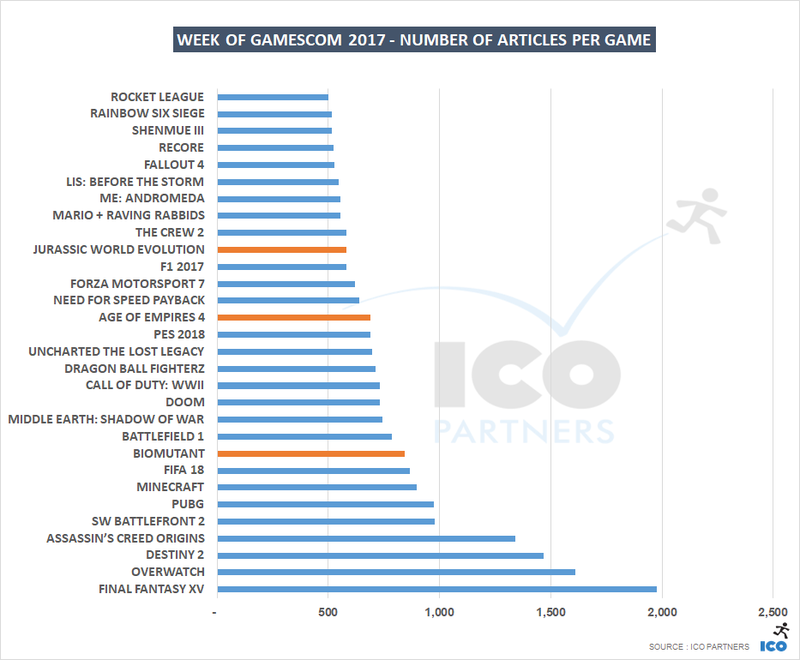 Here are the last couple of numbers to give some food for thought: at the time of writing this blog post, 5 days after the reveal, the Nintendo Switch reveal video on Youtube had 17m views; the Battlefield 1 reveal trailer had 22m views over the same time period. https://icopartners.com/newblog/wp-content/uploads/2016/10/NintendoSwitch_edited-1.png 256 710 Thomas BIDAUX http://icopartners.com/newblog/wp-content/uploads/2017/08/ICO_logo_022.png Thomas BIDAUX2016-10-25 11:24:162016-10-25 11:24:16Media coverage analysis - How good was the Nintendo Switch announcement?